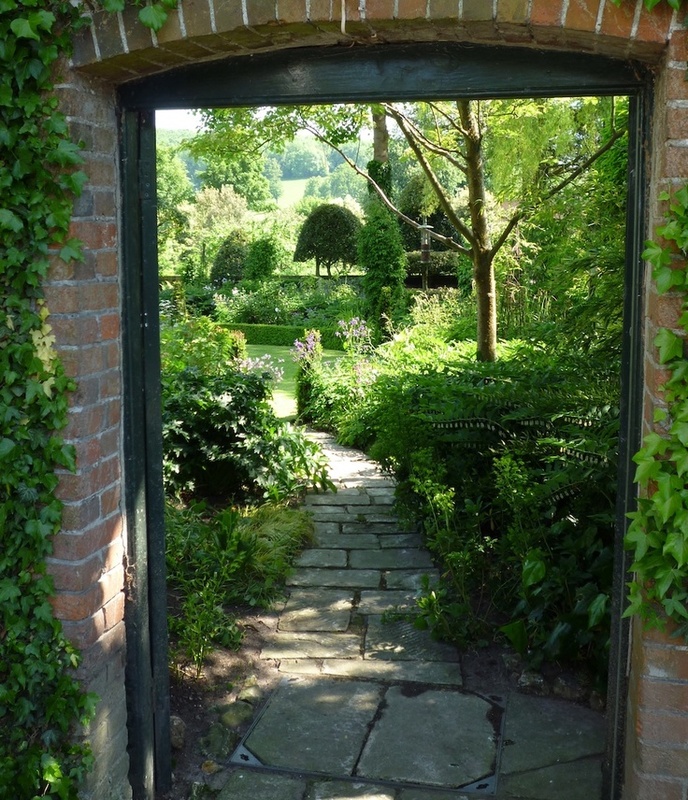 GardeningWalks: Private view West Dean. Repinned by www.claudiadeyong... and.. Private view West Dean. Repinned by www.claudiadeyong... and..